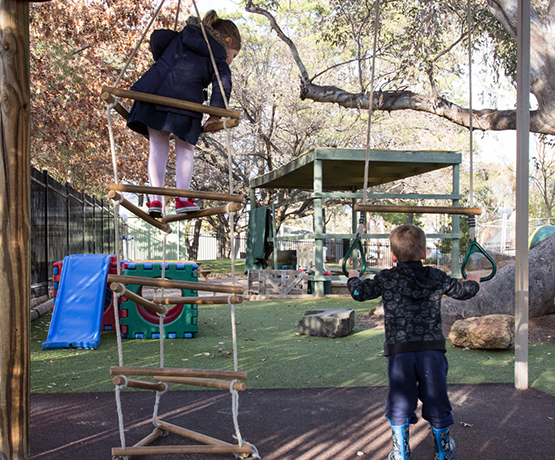 Communities@Work’s Illoura Child Care and Education Centre is set within the community of Erindale. The name Illoura means 'calm meeting place'. The outdoor area is a natural engaging learning environment promoting exploration, wonder and intrigue. Infants (birth) to school age all welcome.